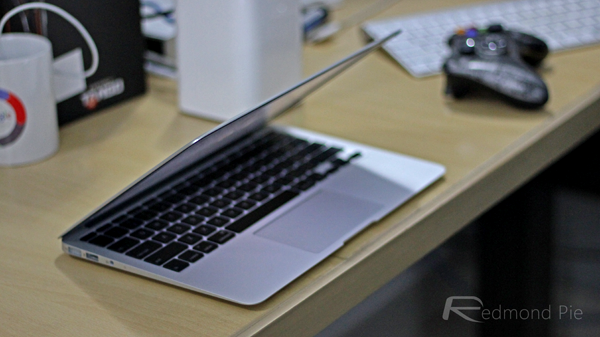 Here’s how to downgrade from APFS back to HFS+ / Mac OS Extended file system on your Mac such as a MacBook or an iMac. Apple’s HFS+ file system has been at the heart of the Mac for years, and was even used on iOS devices until very recently, too. With the arrival of APFS however, Apple ushered in the replacement for HFS+ that many have been crying out for. Heralded as a modern file system, built with modern SSD storage in mind, APFS did away with some of the inherent problems that have plagued HFS+ for so long. It is not all sunshine and roses though, with APFS not yet compatible with things like FileVault 2 or Time Machine. 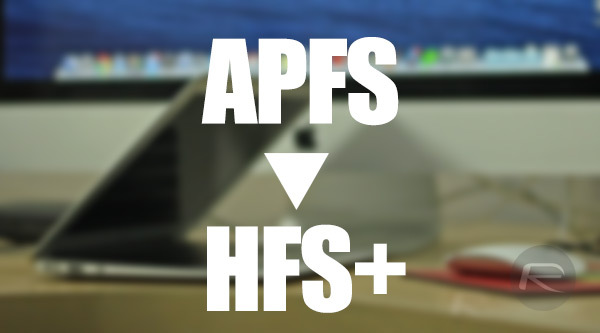 For that reason, rolling back from APFS to HFS+ is something you may need to do. That process is of course eminently possible, if a little convoluted. You will need to be relatively comfortable with the macOS app, Terminal, in order to make this happen, but we’ll give you the commands you need to make the magic happen. Pay attention and you’ll be absolutely fine. So with that said, let’s start changing an APFS disk to an HFS+ one, shall we? Step 1: Launch Terminal on a Mac with the disk you want to convert already attached and mounted. Step 3: Next, you need to run a command that will destroy that partition and all of its contents. Make sure you type carefully! Note: If the command returns an error, simply start again from Step 1, and the error would be less likely to return. Step 4: Now run the following command again to make sure the partition is now listed as Apple_HFS. When that is complete you will be left with an empty file system, converted to HFS+, with the disk named “Untitled”. Thanks a lot, Oliver. This article really helped me out. This is NOT downgrading—this is starting over. Downgrading entails preservation of data to the fullest extent possible. People already know how to reformat a disk with one or more HFS+ partitions on it. This article should be retitled.